The Microsoft Hololens will be affordable for the everyday consumer within a couple of years, and we wanted to ensure that there would be fun gaming apps ready to go when that day comes. We have designed a retro mini-golf game that people of all ages can enjoy. 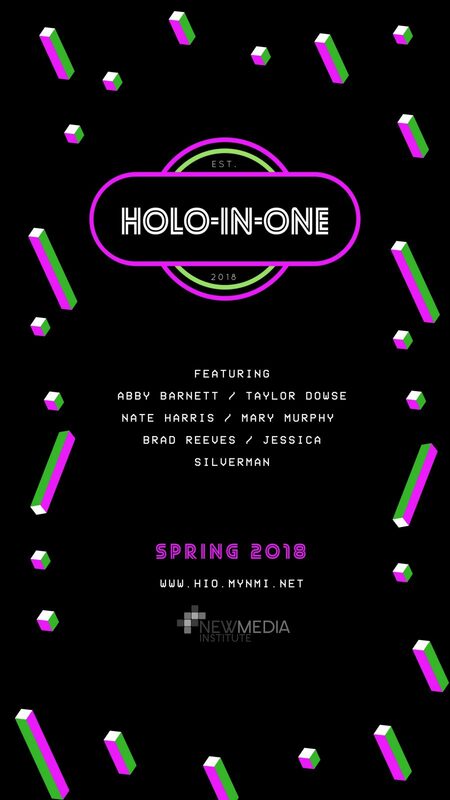 Holo-in-one allows users to play a rather classic game while the benefits of augmented reality add a fun new twist. In our game, players can add virtual obstacles into their real landscape to create a challenging course. Or, if they feel so inclined, they can bounce the colorful golf balls off of real-life obstacles that the hololens will recognize. The game will keep track of the players’ score so they can keep putting balls into holes and adjusting the level of difficulty as they go.